It was tough, but we have chosen a cast! Thank you to everyone who auditioned, we have some amazing talent here! Our first rehearsal is at 7:00P.M. to 9:00P.M. on Monday, July 26 at the Playhouse. See you there! 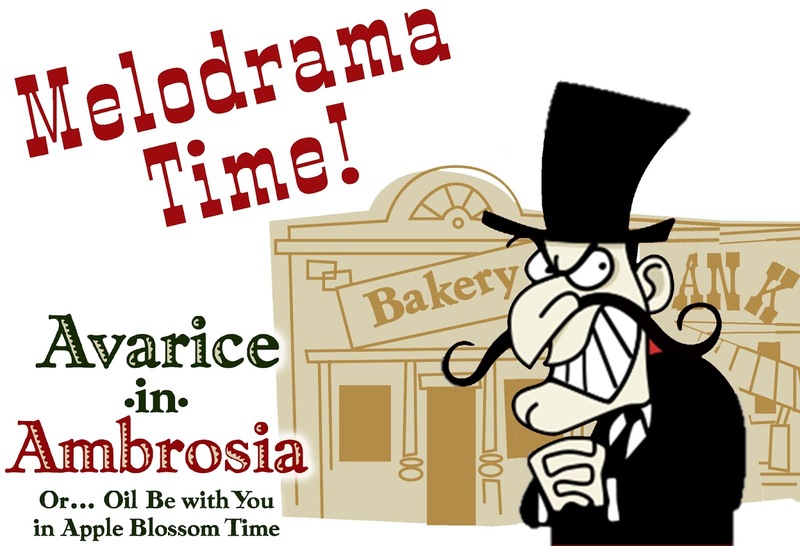 Auditions for the melodrama "Avarice in Ambrosia"
Auditions for the melodrama, "Avarice in Ambrosia," will be Monday and Tuesday, July 18 and 19 at 7:00P.M. at the the Playhouse. 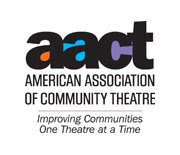 Roles are available for approximately 4-5 women and 7-8 men, ages 18 and up. Reading material will be provided at auditions. We will also be be needing olio acts, so if you play an instrument, sing, do magic tricks or want to share any other talents with the world, please come down! Show dates are September 2-4 and 8-10, 2016. For questions, please contact director Monica Russell at 575-318-1327. 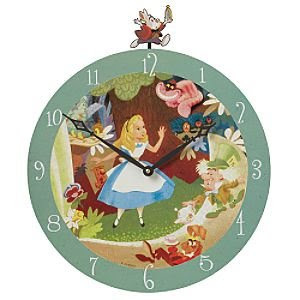 Alice in Wonderland Time Change!!!! Please note that the evening performances of Alice In Wonderland have changed. Performances on July 14, 15, & 16 will begin at 7:30 pm. The Sunday matinee on July 17 is still at 2:00 pm. Get your tickets now, you don't want to be late for this very important date!! While you're there, you'll be able to purchase your tickets for the show! Performance dates are July 14, 15, & 16 at 7:00 pm and July 17 at 2:00 pm. Tickets are just $10 and are available online! Get yours today, as the youth shows typically sell out!